There are approximately 30 children attending our gardening club, who achieved some great things this year. Their plant sale provided the community with some healthy plants and flowers. They have grown some super fruit and veg which has been utilised in cooking. 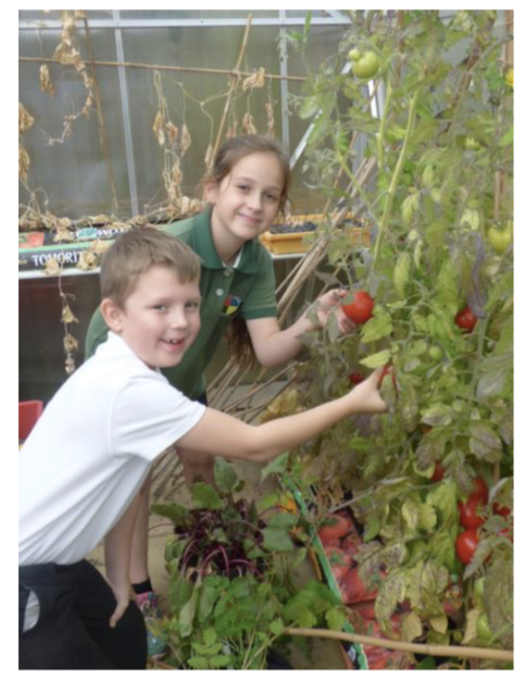 Many of the pupils who have joined have cultivated a real passion for gardening and have developed some strong science knowledge and environmental awareness through their involvement. 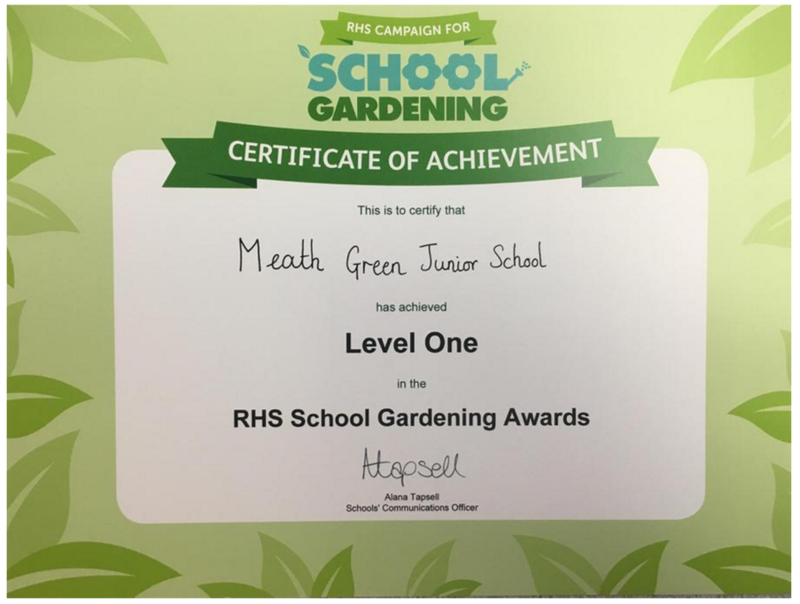 Their hard work has been recognised as they have achieved the RHS School Gardening Certificate of Achievement Level 1. If your child is interested in joining next spring please get them to speak to Mr Burge or Miss Somers.